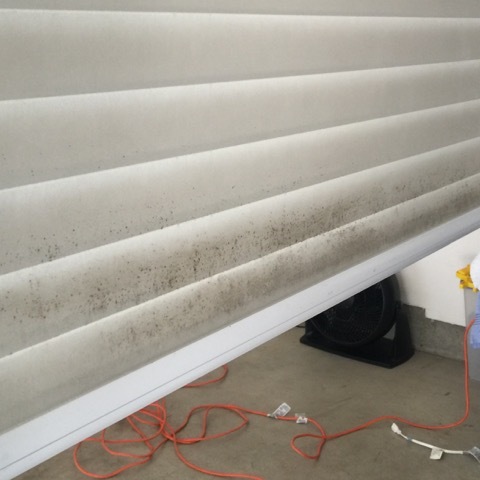 Residential Ultrasonic Blind Cleaning is performed on-site or off-site using state-of-the-art cleaning technology. 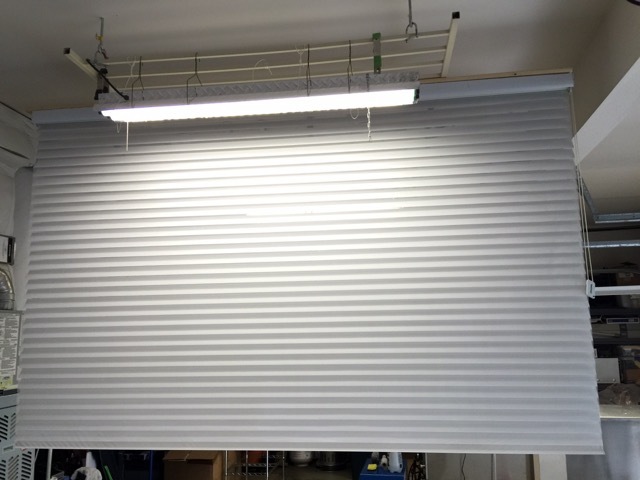 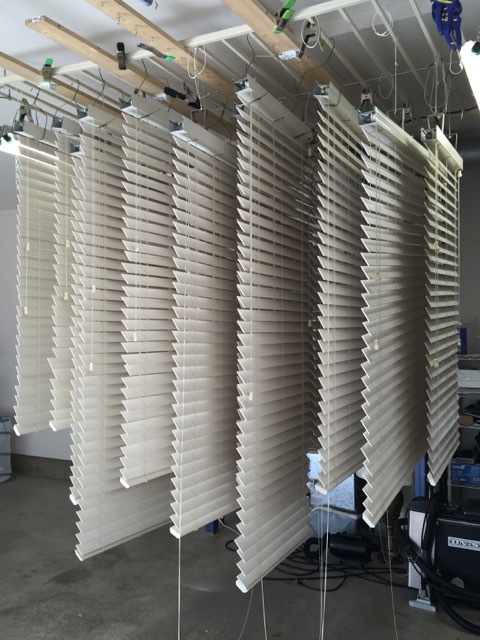 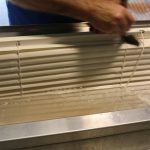 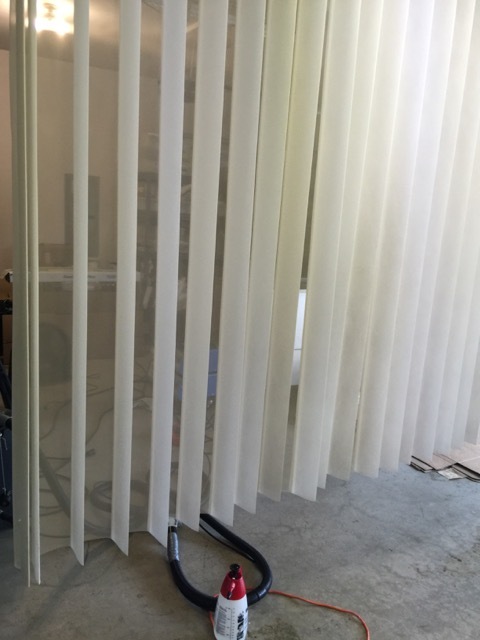 Our technicians for Ultrasonic Blind Cleaning come to your home or place of your business and we remove the blinds or shades from its window. 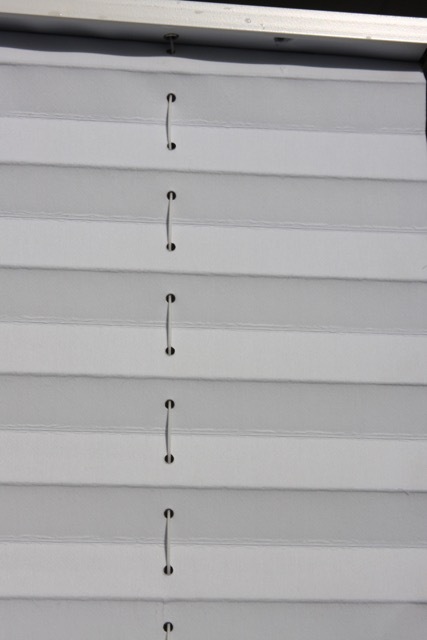 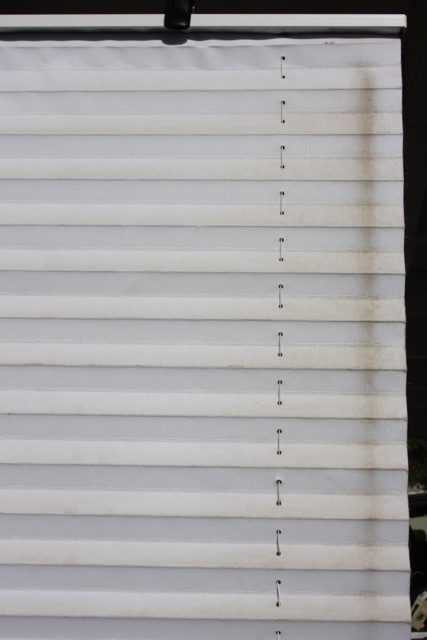 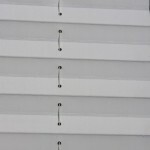 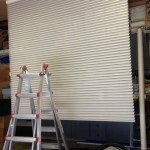 we mark the blinds to its corresponding window and take it out for cleaning. 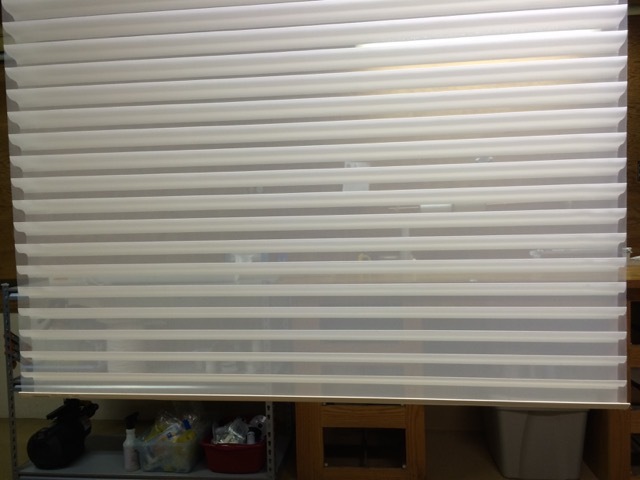 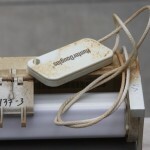 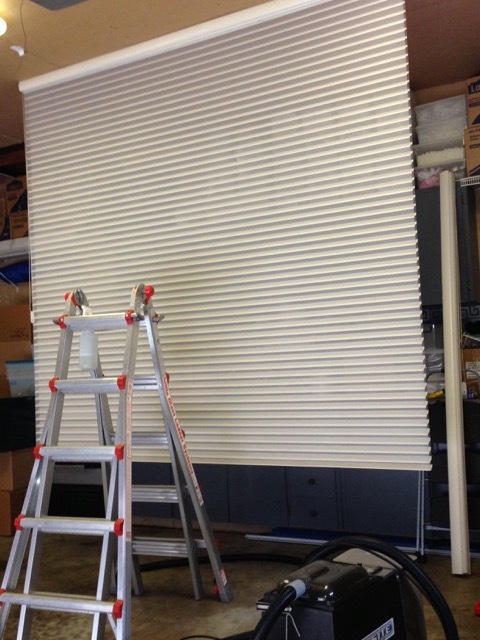 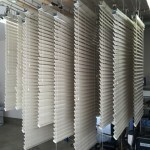 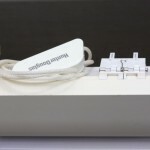 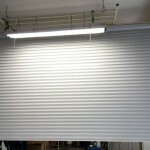 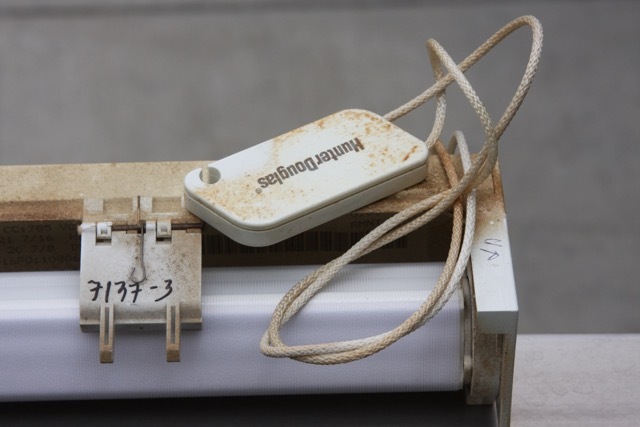 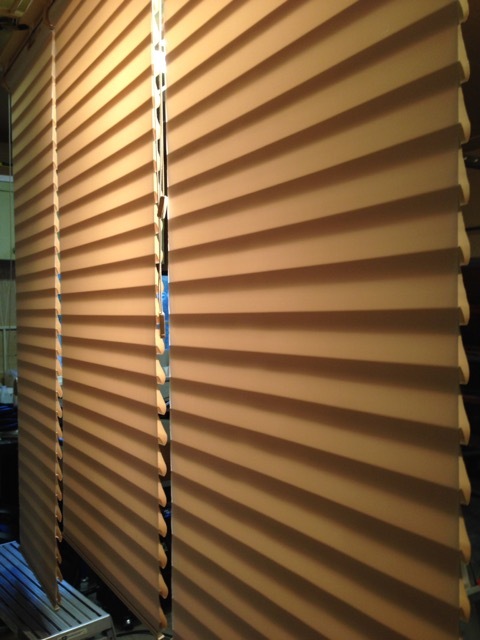 The blinds or shades are submerged in an ultrasonic bath, which cleans the entire blind. 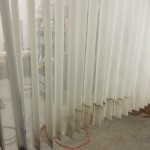 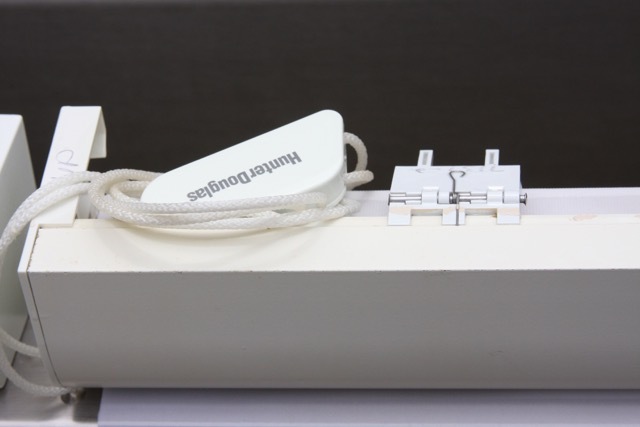 The ultrasonic cleaning tank uses patented ultrasonic technology which sends intense sound waves through the water and environmentally safe green cleaning solution which blasts the dirt off of the blinds and shades. 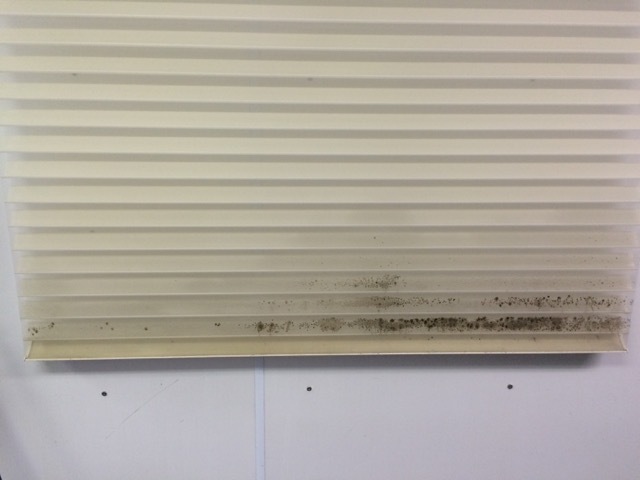 After cleaning the blinds and shades are rinsed with de-ionised water to ensure there are no water spots lest on the blinds. 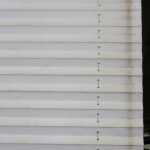 Finally the blinds are dried and brought back into the home or office and hung back in it original window. 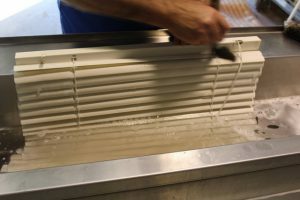 Why Choose us for Ultrasonic Cleaning? 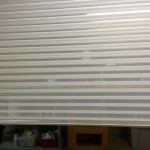 With over 20 years of experience we offer Commercial Blind Cleaning and we will get the job done on time without interrupting your daily office activities. 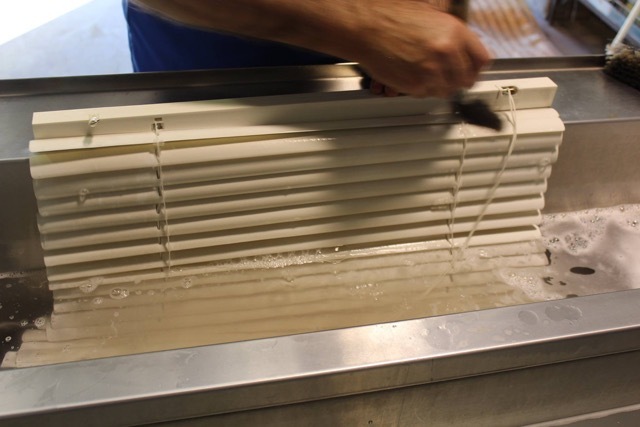 Using our highly sophisticated state-of-the-art ultrasonic and steam cleaning mobile technology we come to you and work around your schedule. 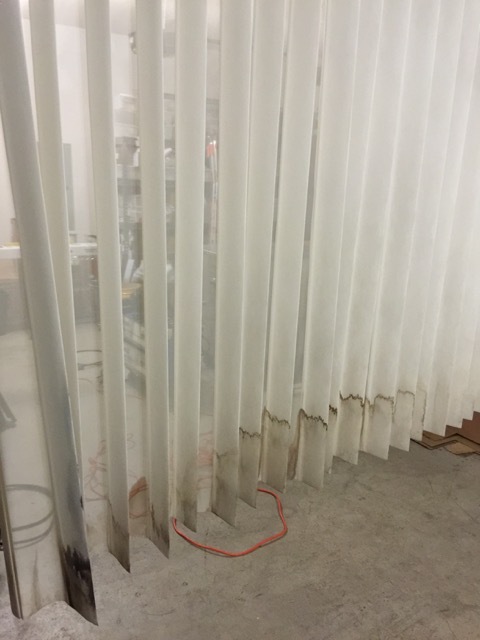 Our highly trained and on-site certified service team can provide cleaning service during regular business hours or come in after hours to avoid any destruction to your employees. 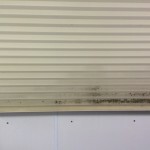 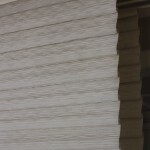 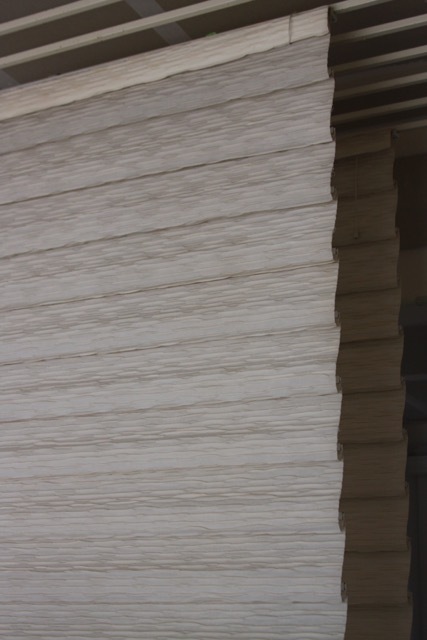 The injection-extraction cleaning method, which is the method Hunter Douglas suggests, is considered to be the most effective. 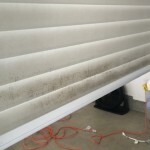 It injects a solution into the fabric and extracts the dirty solution in the same motion. 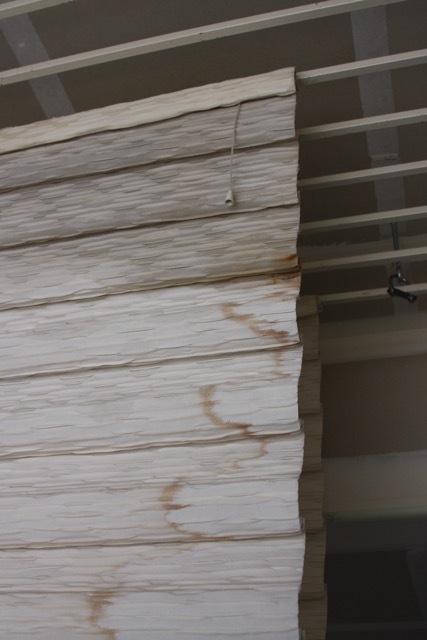 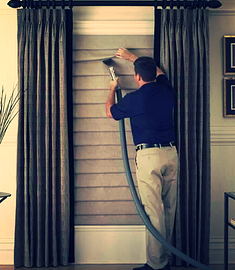 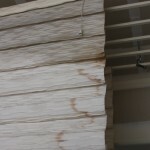 The Injection Extraction cleaning method is the preferred way to clean one’s window treatments and upholstery. 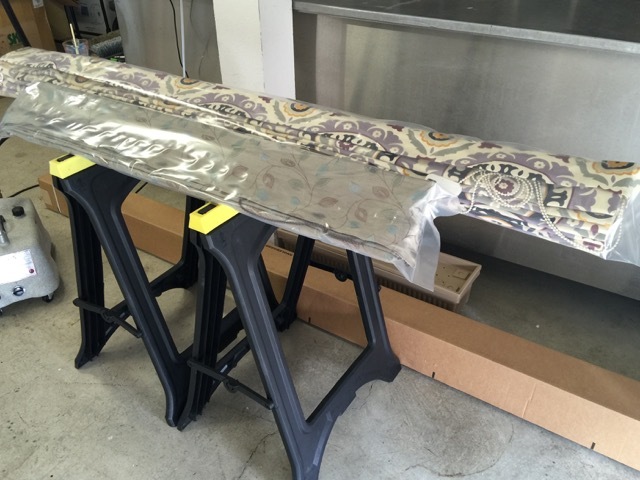 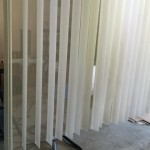 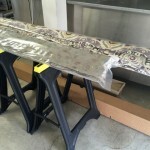 The service is typically performed onsite, at the comfort of your home or office, thus eliminating the need to remove the window treatments from the windows themselves, while simultaneously ensuring the speedy service. 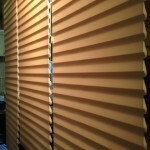 Products that can be serviced using this method may include, but are not limited to: any soft, fabric-based Hunter Douglas product including: Hunter Douglas Design Studio™ Roman shades, Hunter Douglas Alustra Luminette and Hunter Douglas Luminette Privacy Sheers and Hunter Douglas Modern Draperies, Hunter Douglas Alustra Silhouette and Hunter Douglas Silhouette window shadings, Hunter Douglas Alustra Vignette and Hunter Douglas Vignette Modern Roman Shades and Hunter Douglas Alustra Duette and Hunter Douglas Duette honeycomb shades.